I always consider myself lucky to be born in India. Well, there are many reasons, which have made me feel like this. I will not divulge all of them. But yes, I love the diversity my country offers. Here, by diversity, I mean the diversity of climatic conditions that has resulted in many incredible destinations celebrated for their awe-inspiring beauty. In India, apart from hill stations, you will see many places which remain in full bloom during winters. I bring you some eye-catching places in India where you will live your life to the fullest, the way I did there. Kerala has by all means justified its tag of ‘God’s own country.’ The Almighty has generously bestowed upon the southern state with all his grace. When I first visited the state, I was stunned with the breathtaking vistas it presented. Heavenly, all I can say. Sailing through the tranquil backwaters of Alleppey, imbibing the surrounding beauty and charming ambience made me ecstatic. I found Kerala a complete package offering you everything to make your trip a perfect one. 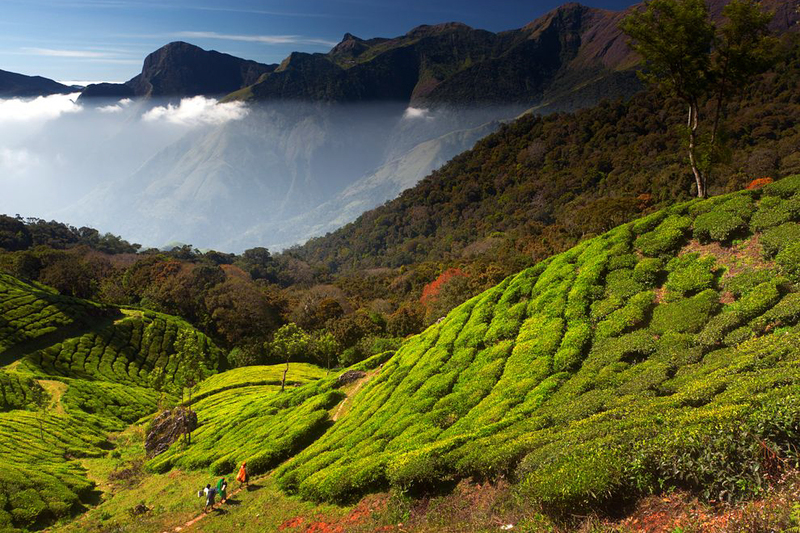 Verdant tea gardens, lush green spice plantations, sun-kissed beaches, wildlife reserves, vibrant festivals, majestic temples, ayurvedic centres and gorgeous hill stations; there are so many reasons for one to visit Kerala. 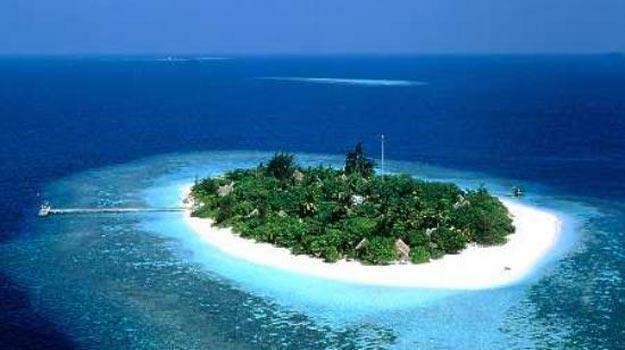 It is one of the places in India which must be on any traveller’s bucket list. Though Goa is famed for its balmy beaches and buzzing night life, it is more than that. During my visit to Goa I chose to explore its heritage places as history has always attracted me. 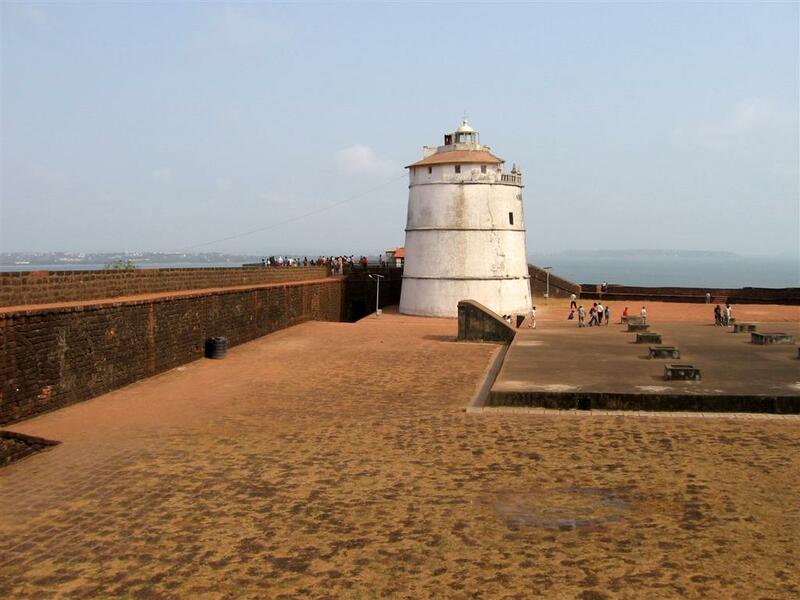 The Fort Aguada stands testimony to the Portuguese architectural dexterity providing panoramic views of the Arabian Sea. The five-metre high and 1.3-metre thick fort astonished me with its secret passageways, four-storeyed lighthouse, formidable citadel and enormous cistern. 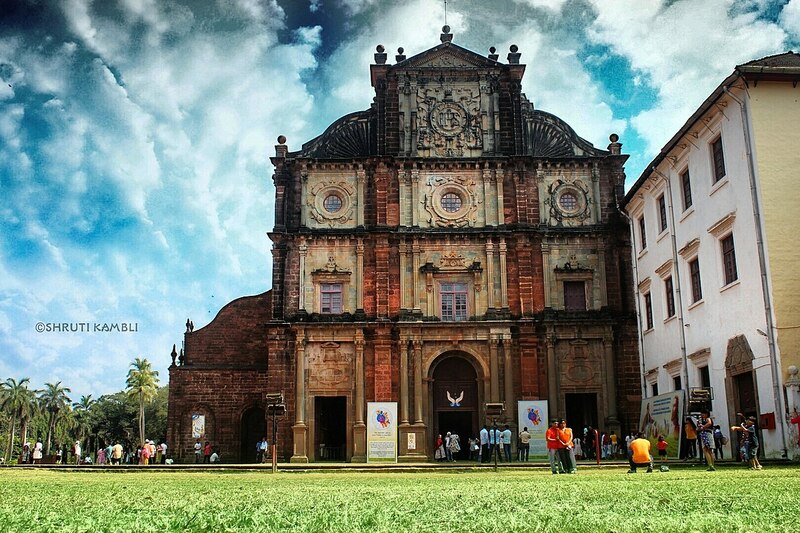 A visit to the 400-year-old Basilica of Bom Jesus, a UNESCO World Heritage Site, took me to the world of spirituality. As the place carries the mortal remains of missionary St. Francis Xavier, it draws Christian pilgrims in huge number all across the world. From majestic lakes and waterfalls to adrenaline-rush activities, heritage monuments, religious sites; Goa has got all to enthrall you. The land of royals, Rajasthan is simply dazzling. Each destination in this amazing place is marvellous. I went for a Jaisalmer tour some two years ago. As soon as I was done with my boarding and lodging thing, I left for the Great Indian Desert Thar. The eternal beauty of the massive desert struck me with a sense of awe. Climbing the sand dunes and taking a camel safari filled me with great joy. Another important thing I did in the ‘Golden City’ was visiting the Jaisalmer Fort. All I can say is that its majestic landscape is truly ravishing. The glorious heritage structure stumped me with its grandeur. The 12th century edifice is one of the largest forts in the world housing a museum, shops, hotels, houses and eateries. Exploring them was a feeling out of this world. 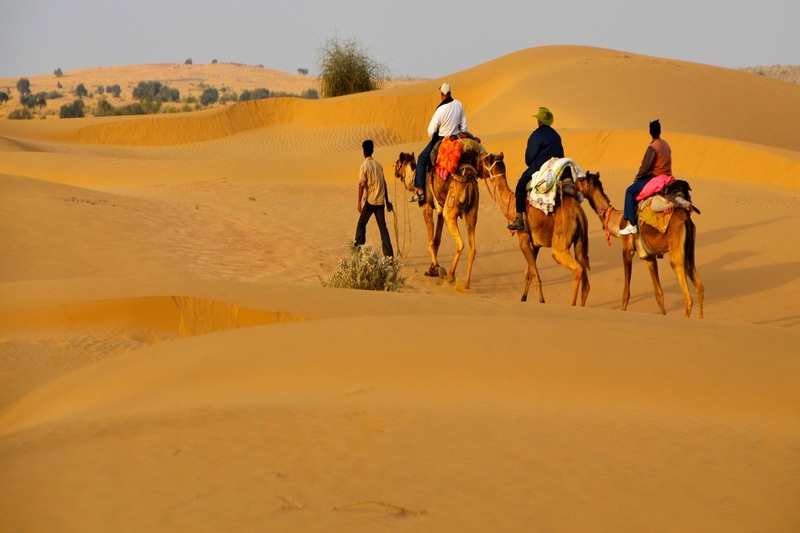 Jaisalmer also boasts of other major attractions such as Jaisalmer Government Museum, Nathmal Ji Ki Haveli, Patwon Ki Haveli, Gadisar Lake, Desert National Park, Bada Bagh, etc. The local Rajasthani food added more delight to my whole city tour. Luckily, I was in Jaisalmer on a full moon night. So, I thought of not giving it a miss. I googled about various popular activities during this period and finally decided to spend the night enjoying the famous tribal dance Kalb,elia. Witnessing the dance, that too on a full moon night at the Thar Desert, was exhilarating. I concluded my trip to the grand city by watching puppet shows the next day. These three destinations undeniably make for a great holidaying experience. I am sure that you will have ultimate fun while vacationing in these places, and if you think you need more options, make sure to think about Isla mujeres vacations, most of the ones who visit this place end up falling for it.